We are a distributor of Rosa Naturals products. 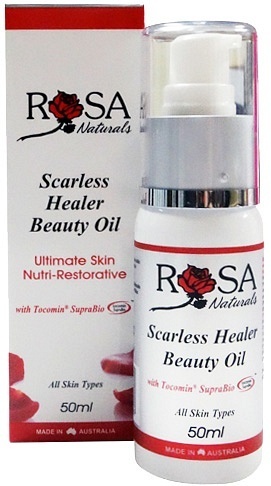 Rosa Naturals started more than 30 years ago with 'The Rosa Scarless Healer' and has been loved by Australians everywhere. Their range for men and women strives to enrich, soothe, nourish and enhance your skin, hair and health from the outside in. 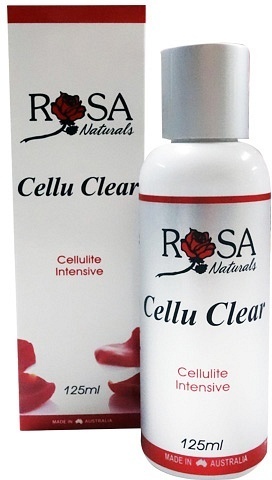 Click here to buy Rosa Naturals online.